Can’t download any theme today… 🙁 Can you send me a mail when it’s fixed? 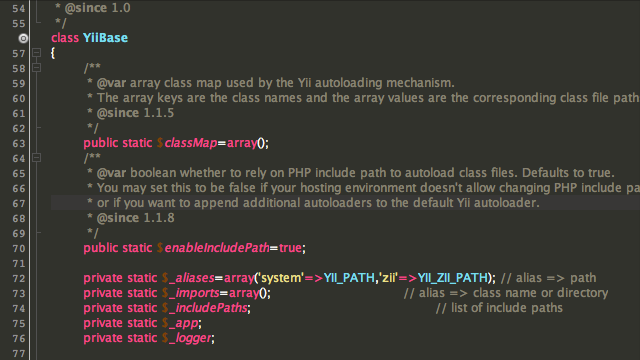 Theme is fixable for PHP by changing function color to green, and “matches” or so from light yellow dark grey. Thank you very much for this! With a few modifications, this is the best theme out there! I really like the sublime theme, and now using it with netbeans is amazing! Getting your name in the author tag. Am aflat aceasta pagina, dupa ce am cautat despre Monokai Remix pe Google.